Windworn and weather beaten is the look of the wood on the cover of the album. That may well go for Jelle Paulusma as well, but how does his music fare in the last year of the 10s. To give off a warning, I have never been a fan of his music so far. Somehow Daryll Ann never resonated within me, despite the fact that the band's music ticked all my boxes. Sometimes that happens, somehow, anyhow. I have given the album several listening sessions. During the first one the same reflex exposed itself; I turned the album off half way through the album. it was during later listening sessions that I started hearing these little things. 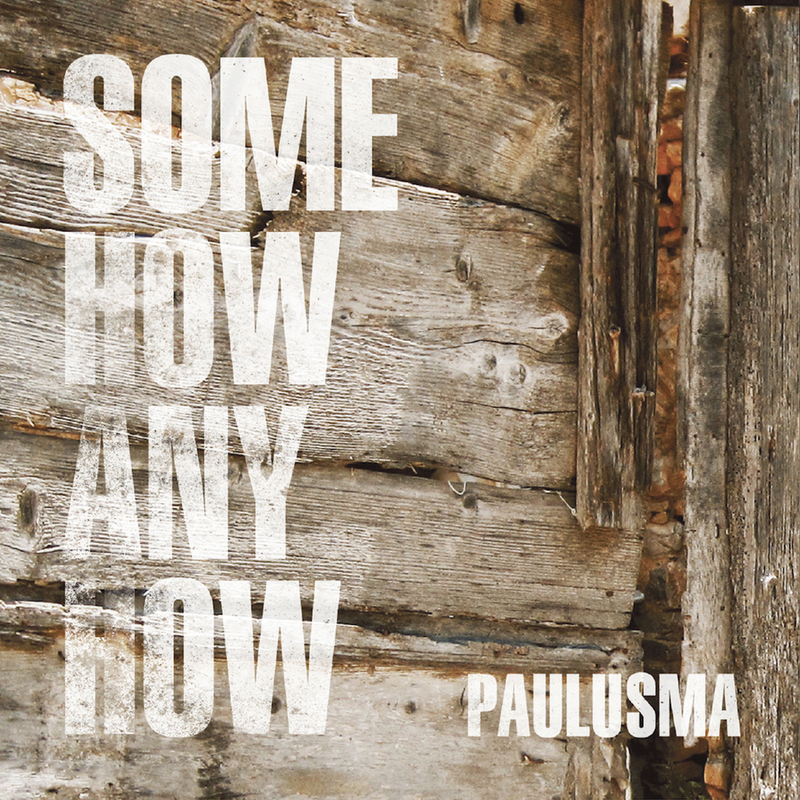 The way Paulusma is playing with familiar themes and weaves them into his own songs. How free flowing some of the songs were. And that I had started listening more intently than before. Is the devil in the details? Slowly but surely Paulusma convinces me that I am listening to a pop album of the highest standards. Think Ron Sexsmith, Ray Davies that sort of level. Little pieces of ear candy that creep into my ears, strike down those barriers and leave me unprotected for what follows. Somehow Anyhow was rather long in the making. Here an analogy (what's in a word) with Diederik Nomden shows itself. Paulusma got caught up in an extremely CSN&Y tribute band, like Nomden and had to shelve his solo album for some time as Her Majesty kept selling out venues. Now both have finally released a new solo album. Perhaps luckily so for Jelle Paulusma, well as far as this blog is concerned, as his album lands extremely well. One of the fun things of this album, is to lay out the musical puzzle. There are so many little and bigger references to find on it. From a Tim Knol kind of phrase, to a David Bowie quote, a Wilco lead guitar or a soft, sweet pop turn in the way Ron Sexsmith excels in, to the organ of Sir Douglas Quintet's Augie Myers. Just to mention a few of many. 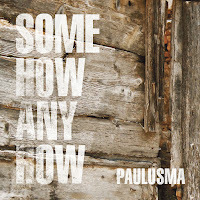 Paulusma weaves them into his own songs like it all takes no effort at all. Another signifying part of Somehow Anyhow is that Jelle Paulusma sounds like he has nothing left to prove. 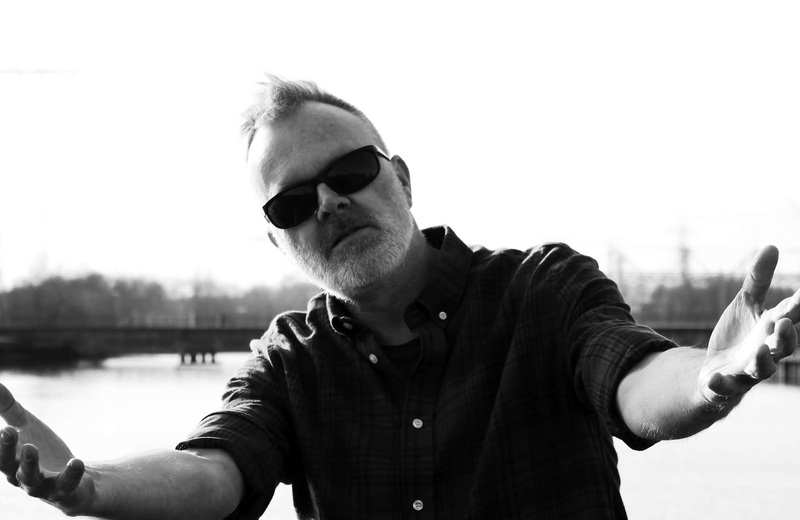 Songs can be (very) direct or soft but without apparent pretensions. All have this superior ease in sound and flow. 'Crying Shame' is one of the best songs Suede has never written. It has this level of quality and a lot more is mixed in as well. Some horns enter to heighten the fun. The contrast with the slightly country tinged 'No Harm Done' is well done, as is the French sounding intro to 'Say Goodbye'. Just to mention three examples of how diverse Somehow Anyhow can be in sound, as when the Wilco lead guitar mixes with the French keyboard sound. All the while Jelle Paulusma sings with this soothing voice. This is an artist who is ageing very graciously. Somehow Anyhow caught me by surprise and in a most pleasant way. Easily one of the more fun albums of 2019 and who knows it may grow into one of the better ones, as I am caught in its snares without me complaining for a single second.